Hey Sugas!!! Today I have a ‘new to me’ brand, Lil Fang Lacquer out of Ogden, UT. Owner and creator, Stephanie Dailey is a certified nail tech and a bada$$ when it comes to making polish. 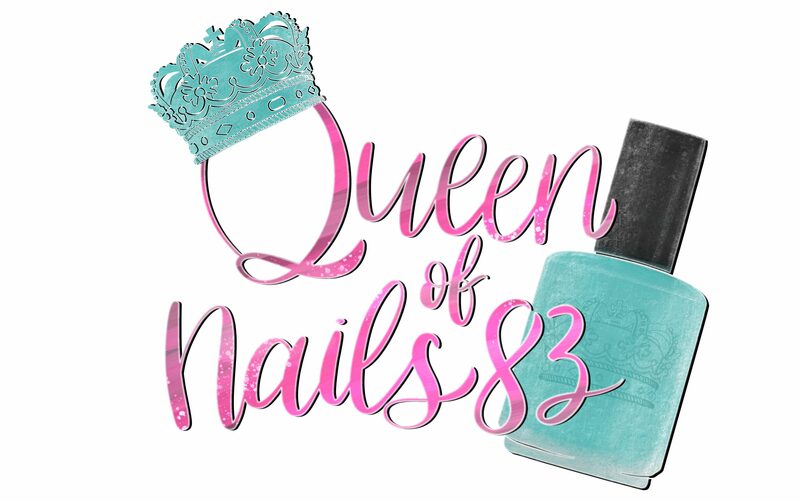 Her love of nail polish started about 8 years ago when she gracefully fell down the indie rabbit hole, a common story of many of us…. lol 😂. That love then turned into a dream to one day make and start her own polish brand. Fast forward to present day and here we are. I have to pleasure to share with you 6 of her newest creations. But first I want to share my experience. Upon receiving my package, Banana Daiquiri, the bottle was busted… thanks USPS and the 1,000,000 degree temp outside in July. I was able to decant a small amount into a mini bottle I had laying around. I reached out to Stephanie and she did send me a new bottle but the polish was so beautiful I couldn’t wait to swatch it, hence the mini bottle in my swatch pictures. Nevertheless, I have to admit that these shades are outstanding!!! Let’s take a look. As you can see… all of these polishes did a fabulous job covering my very visible nail line. You won’t be disappointed with this brand.